Congressman Ryan is the author of A Mindful Nation: How a Simple Practice Can Help US Reduce Stress, Improve Performance, and Recapture the American Spirit . Tim Ryan was first elected to the U.S. House of Representatives in 2002, at the age of 29, and is currently serving in his sixth term and representing Ohio’s 13th Congressional District. He maintains a strong commitment to the economic and social well-being of his constituents in northeast Ohio. He serves as a member of the House Armed Services Committee, as well as its Subcommittees on Readiness and on Emerging Threats and Capabilities. He also serves as a member of the House Budget Committee and co-chairman of the Congressional Manufacturing Caucus. 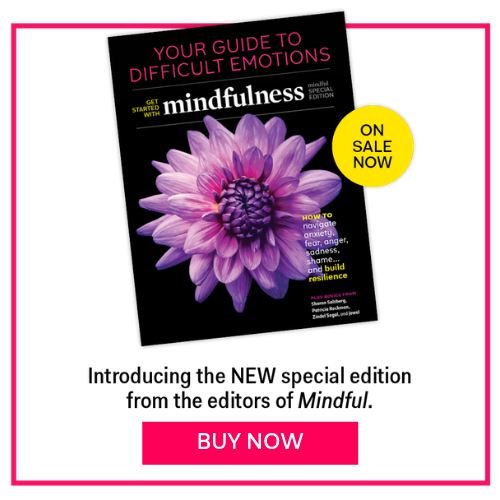 Congressman Ryan is the author of A Mindful Nation: How a Simple Practice Can Help US Reduce Stress, Improve Performance, and Recapture the American Spirit (Hay House, 2012) and has a daily mindfulness meditation practice. He has been an outspoken advocate for promoting mindfulness practice as an aid to dealing with the variety of complex problems facing the nation. During his tenure in the House, he has helped to get mindfulness and social and emotional learning programs established in several schools in his district. He also spearheaded a conference at a medical school in his district on Mindfulness-Based Stress Reduction. Before being elected to Congress, Ryan served in the Ohio State Senate, as president of the Trumbull County Young Democrats, as chairman of Earning by Learning in Warren, Ohio, and as a congressional aide.